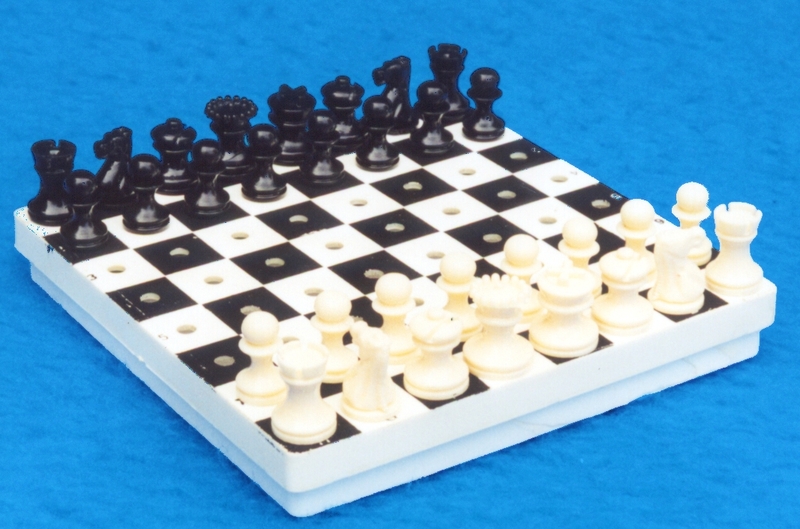 There is very little, if anything at all, known of Dutch chess set makers in the 18th century. 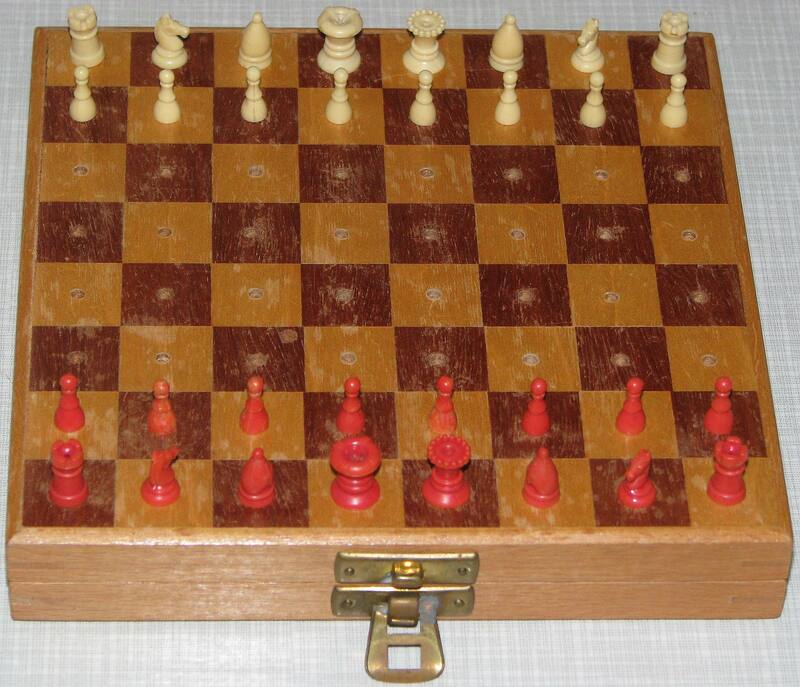 The 3 sets below are examples of the so called "Dutch" chess set, made from the 18th till early 19th century. It is believed that they were made in the Netherlands (or Flemings), but there is no actual proof. We don't know much of Dutch chess set makers in the 19th century either. In the description below you find a set which had been sold in Groningen, ca. 1850, but probably had been made in Germany (Nuremberg or Augsburg). Same is true for the Nuremberg set I got from my neighbour. Sets of those types are found regularly in the Netherlands, which can not be said of the first set listed here. This set is sometimes called a "Pedestal" set. The date 1832 and origin Netherlands has been addressed to those sets. However I'm not sure. Looking at the knights, it seems of later date and we see these knights also on German sets. I think it is a very attractive set. Quite rare as well. It is one of my favourites. This set has been sold in the Netherlands by A.Kampen. Abel Kampen (1836-1871) did most likely start the shop “GALANTERIEN&KINDERSPEELGOED A.KAMPEN Heerenstraat Groningen”. He was married in 1864 with Jantje Johanna de Young (1840-? ), who in 1875 married with his half brother Marcus (1845-1917). Marcus had taken the shop as well and ran it until about 1895 on the Heerenstraat. I got this history from the grand-?-grandson of Marcus. Of course A.Kampen was a retailer and I assume that the set was actually made in Germany (Nuremberg). According Strouhal a “Selenus” type, but "Nuremberg" is used too, because the type appears on a Nuremberg pattern sheet of 1840/1850. This type is, in the English world, sometimes called "Spindle" set. This "Nuremberg" set is a gift of my neighbor. The set was in his family for a long time. These sets were in use, and probably also sold, in the Netherlands, but most likely they were made in Germany, Nuremberg. My father in law did have a similar set, which was also a long time in the family. Also bone "Staunton" sets are found in the Netherlands. This is such an example, which could have been made by Uhlig in Germany. 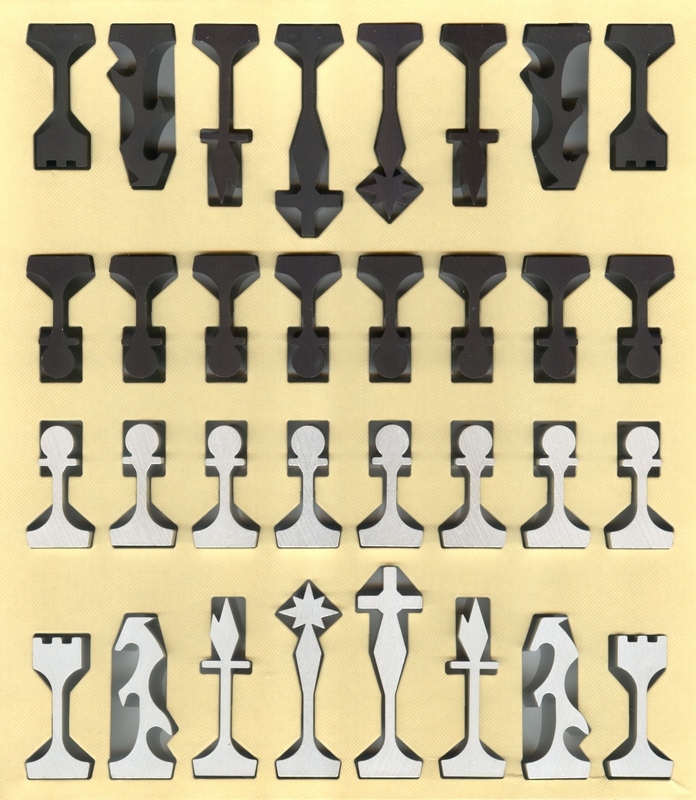 However, the knights are different from the usual Uhlig sets, as are the rooks. Netherlands or Germany, by Uhlig? "Staunton"
This "Staunton" set by Homas is a gift of my daughter. It is a common set in the Lardy pattern which was also made by Hempfling, Bohemia and others. Netherlands, by Homas, "Nr. 2 Staunton"
Two "Bolts and nuts" sets. 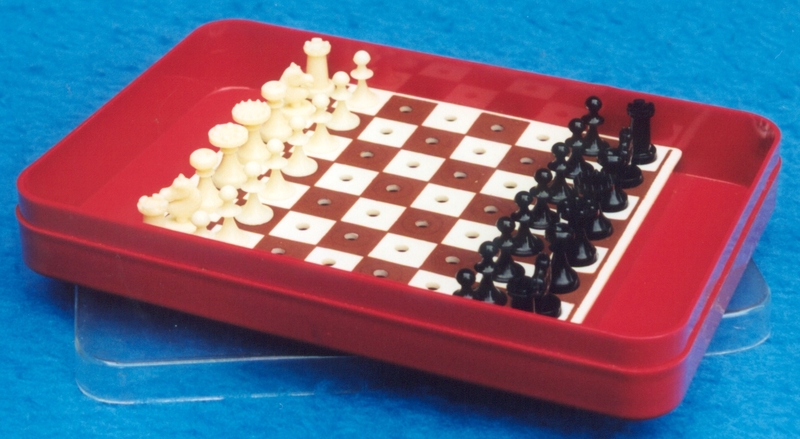 This "profile" chess set was a relation gift of MIFA Aluminium B.V. at the moment they opened a new factory with CNC ("Computer Numerical Control") machinery in Blerick, Netherlands in 1986. The King was send with the invitation and people, who attended the opening, got the whole chess set. Only 2 batches of 500 have been made by Mifa. Another small (100?) batch has been made by Hydro Aluminium Century Limited in Sanquhar. This set has been designed and made by my daughter. She made the set in the 90ties and kept it secret until she finished it in 2000 in order to give it to me as Saint Nicholas present. Note that she switched Bishop and Rook in the final design (see pictures)! This is my own design made in 2002. I did had some pieces made by a furniture maker to check sizes and feasibility. Did not let make him the differences in Knight, Bishop and Rook, which all are designed in same size. However, after that I never continued the project. Maybe it is time to pick it up again and create the complete set. This set was made by my own as a gift for my friend Jules Welling. Sadly my friend passed away. I keep the set as a memory to him. The origami design is by Everdien Tiggelaar. 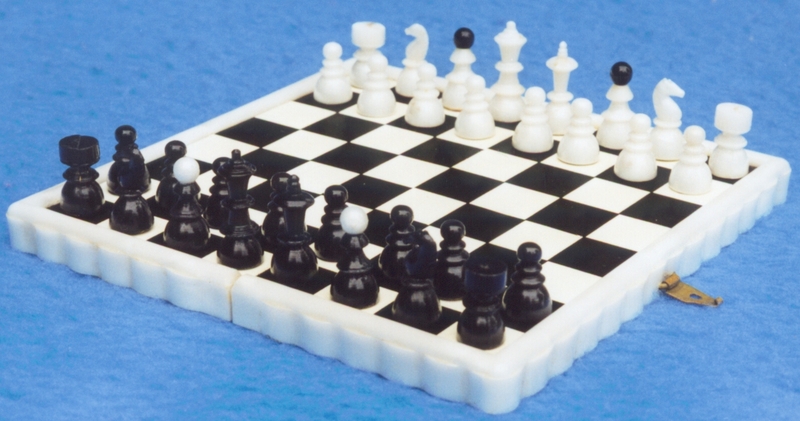 These "glass" chess sets in Staunton style are an easy gift to a chess collector. They were given with love and got so a place in my collection. A larger version of these glass sets can be found on the Germany "Staunton" page. 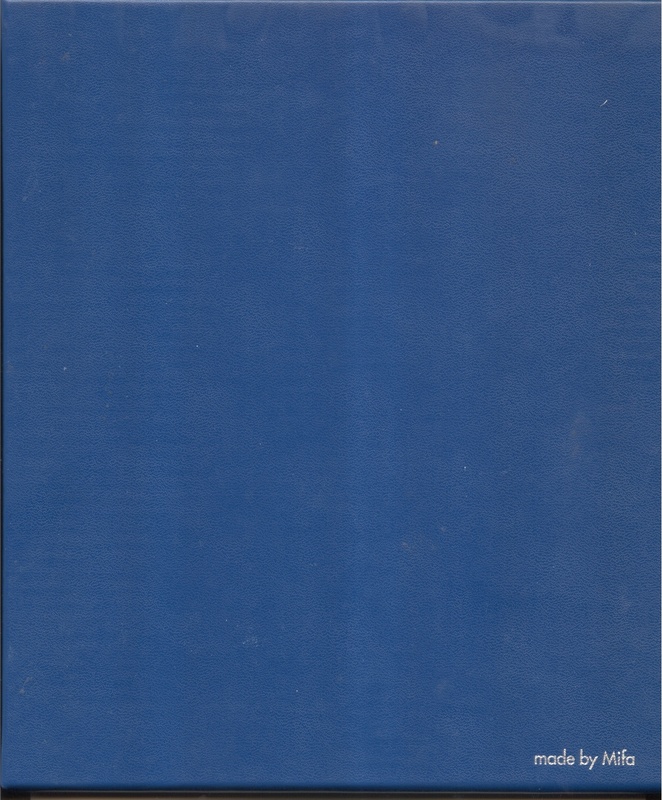 This "abstract" set was made by pupils of Exempla, a commercial organization of training courses, or CVT ("Centrum Vakopleiding Techniek"), a training centre of the Employment Office. My friend got the set from a teacher metal works of Exempla. It's an examination piece of a student or a class of students. The set is not unique, because the design is used more often at the training. This "medieval" replica by Hans Rooijers has pieces formed exactly as pieces in use in Europe in the 11th and 12th century. Original pieces are made of rock crystal, bone or some kind of ivory (like walrus). The use of pumice stone is remarkable! Also the size is much bigger than originals! This "firecracker" set by Jelle Saris was made for my friend Jules Welling. Sadly my friend passed away. Sets with "glasses" to drink from are a nice gesture for a mad evening. Fill it with some alcoholic and drink every taken piece. Wonder if people do it that way? I didn't. Actually. I'm not sure the set is from Netherlands, but I got it from a colleague. 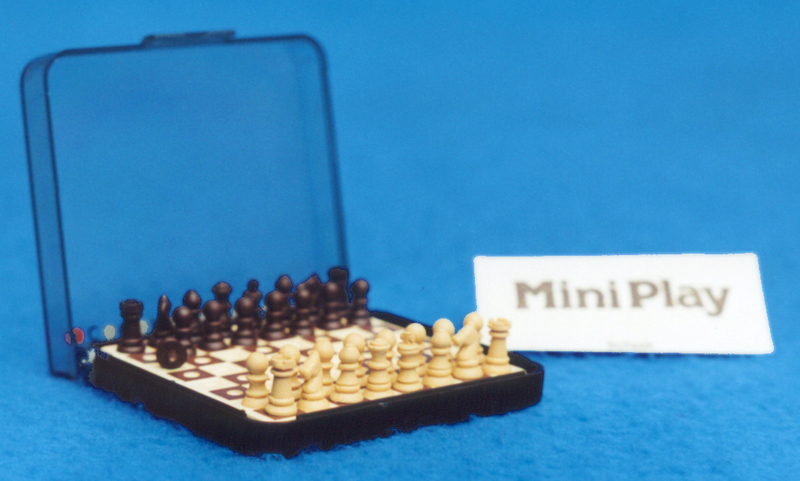 This small "Chess and draughts" set was a gift of a member of my chess club. He had bought it in the Netherlands in 1948. Recently I bought a travel set of unknown origin with exact the same pieces. See my Unknown-travel (Othereurope) page. Jaques did sell travel chess sets in a leather case with exactly the same pieces. The pieces must have been made by the same manufacturer, but unclear is who that is. Throughout my life as collector I got a bunch of travel chess sets. Here you see a number of them. All are cheap plastic sets, except for the last, which is a small multiple games set in wood. Of the 2nd I do have a set from Austria as well. See Travel (Austria) page.